The Bible tells us that King Josiah, as a part of his religious reform of Judean religion, removed from the Jerusalem temple horses dedicated to Sun. (2 Kings 23:11). And I intentionally left out the definite article before “Sun”, because here it does not designate a heavenly body but almost certainly represents a name of a solar deity. 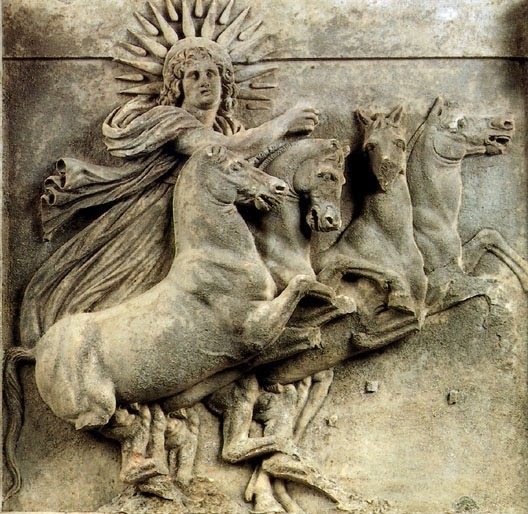 It is well known fact that flaming chariots with horses were frequent attributes of ancient solar deities. And in Jerusalem these solar horses were most likely dedicated to YHWH (the LORD) who absorbed the role of the solar deity and was vested with the attributes of Sun god. King Josiah allegedly cleansed the temple and religion by eliminating this pagan adulteration. But strangely even in the Bible itself there are still indications that the worship of Sun continued (for instance Ezekiel 8:16). Centuries later, in the fourth century BCE, we have archeological evidence. It comes to us in the form of a coin, quoter-shekel, minted in Judea. 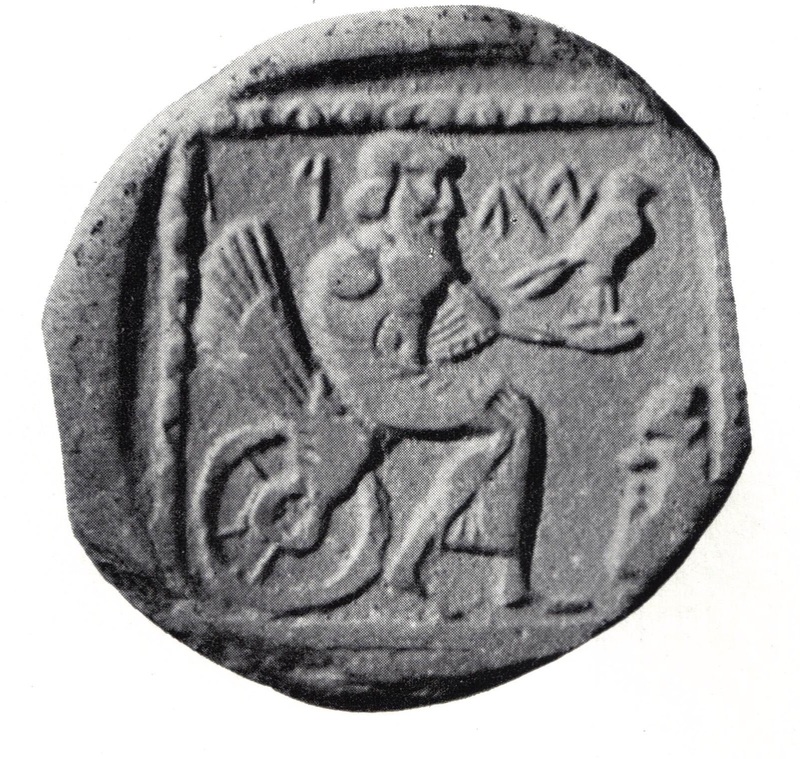 The Jewish coin depicts a bearded figure holding a hawk or falcon and seated on the winged chariot. An inscription around his head has been deciphered by scholars in two different ways. 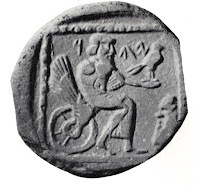 Either it reads YHW and identifies the figure as the god YHWH, or it might read YHD which indicates that the coin was minted in Yehud (Persian province of Judea). This solar cult in the Jerusalem temple and these relatively late examples of the fusion of YHWH with the Sun god is something you might not know about the biblical religion. Come and join us this Sunday as we continue our series of Celestial Theology this time concentrating on the rich, beautiful and deeply meaningful solar metaphors and images.